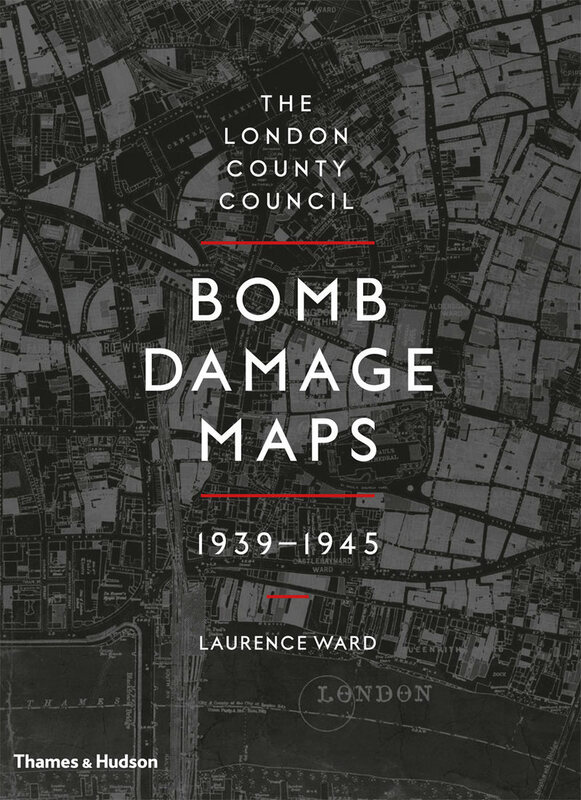 Two fascinating wartime maps of Warwick Square and Pimlico have been sent in by our Head Gardener Sarah Syborn – discovered by her husband Philip in a book about bomb damage (see photo of book cover). 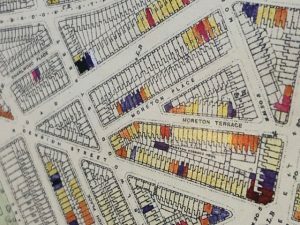 The map of Warwick Square shows that, amazingly, we suffered not a scratch in the Blitz, though nearby streets such as Moreton Place had it very rough. The colour code indicates the degree of damage, with black and blue representing complete destruction. 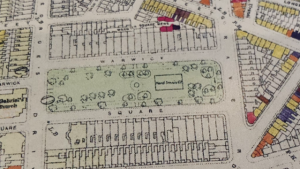 On a lighter note, if you look closely at the map of Warwick Square you will see that there were additional gates at both ends of the Square right up until 1939. When or why they were removed is lost in the mists of time – unless you know! For inquiries about external membership of the Warwick Square Gardens (very limited) contact Fry & Co, 52 Moreton Street, London SW1V 2PB. Tel: Lara Swycher on 020 7821 2241.